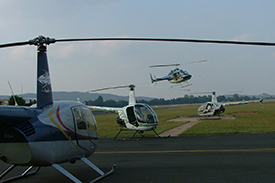 Bell 206 JetRanger, Robinson R44 & R22 helicopter pilot training. 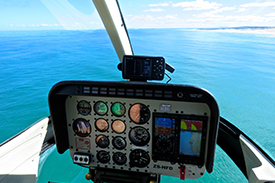 Asissting over 300 pilots achieve their dreams. 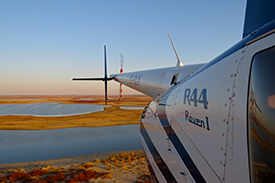 Specialising in remote bush operations, combining expert flying skills with adventure and learning. 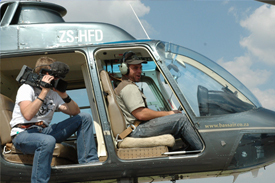 17 000 hours experience in aerial work, combining expert flying skills with a supreme wildlife knowledge. A bespoke photographic platform for professional photography commissions. 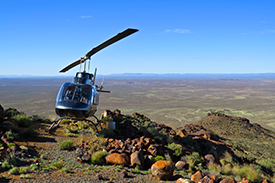 Geological, vegetation and wildlife surveys, mineral exploration and soil sampling services throughout South Africa and surrounding countries. 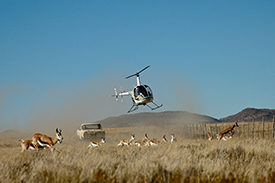 From game capture, darting, census and wildlife management to rescue and anti-poaching. 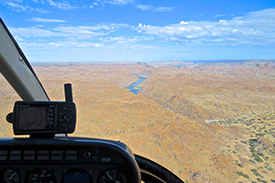 Helicopter safaris and tours provide the finest way of accessing the remotest places in Southern Africa. 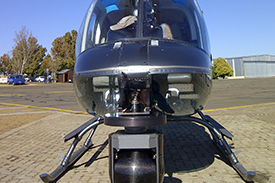 Bassair offers luxurious helicopter charter flights with flexible scheduling to meet your needs.